Moss balls (Cladophora aegagropila) create otherworldly aquarium aquascapes, creating big puffs of green in fresh water. When you first add one of these unassuming aquatic plants to water, it expands from a partly dehydrated state to twice its size. These lush Japanese plants also known as "lake balls" or "marimo balls," propagate by division. This plant is so treasured in the region near Lake Akan in Japan, that the Ainu people have held festivals to preserve it since 1950. Lake Akan is one of the few places in the world where these moss balls grow naturally, but they can be propagated for your aquarium. 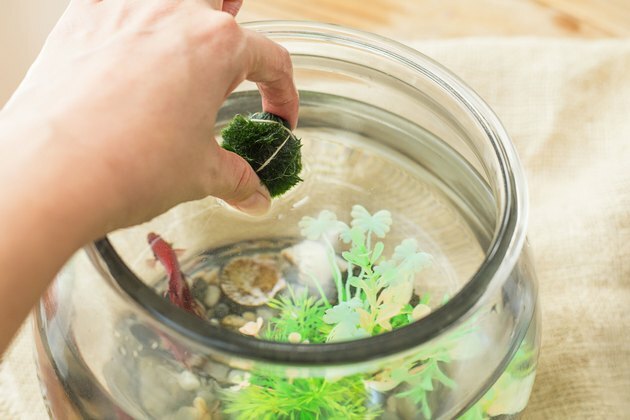 Remove the moss ball from the aquarium or other container. 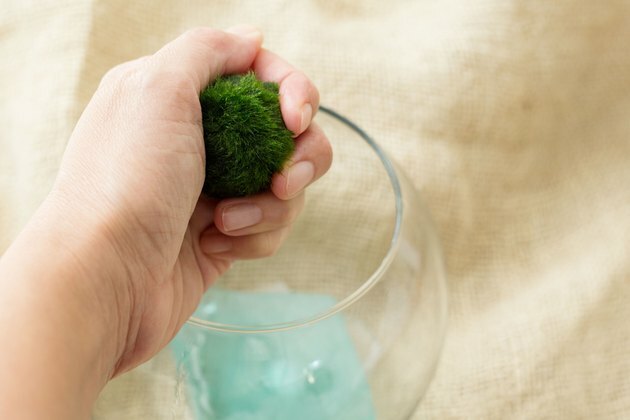 Gently squeeze excess water out of the moss ball. Cut the moss ball in half. Cut each half of the moss ball in half. If the resulting pieces are larger than 2 to 3 inches, cut them each in half. This gives you four to eight new moss balls. Moss balls don't have a kernel or central structure, so it's fine to cut it through the center and in any direction. 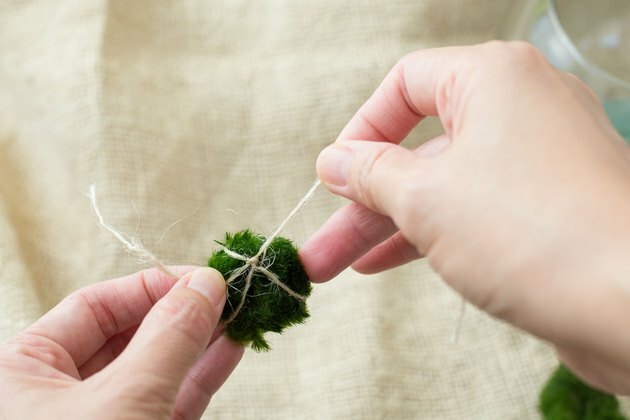 Tie thread around each moss-ball cutting in two directions. 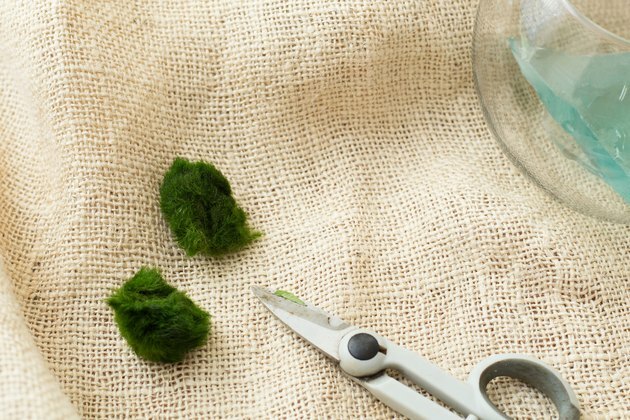 Wrap the thread around the moss, twist it and wrap it in the opposite direction, the way you'd wrap ribbon in both directions on a gift box. Knot the thread and cut off the excess. 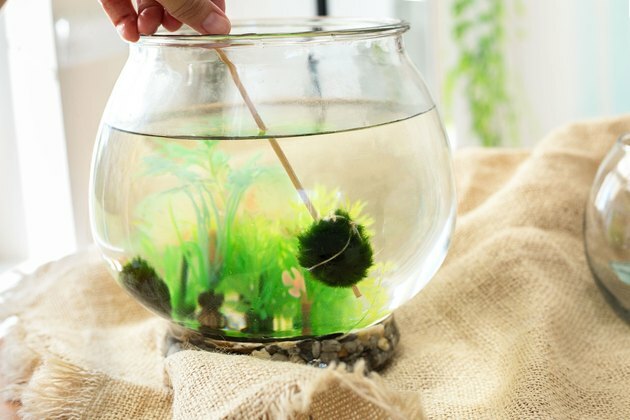 Put the moss ball cuttings in your aquarium or other fresh-water aquatic plant environment. Moss balls prefer low light outdoors or moderate light in an aquarium, with water temperatures of 59 to 86 degrees Fahrenheit. Turn the moss balls at least once a week to encourage growth on all sides of the moss balls. 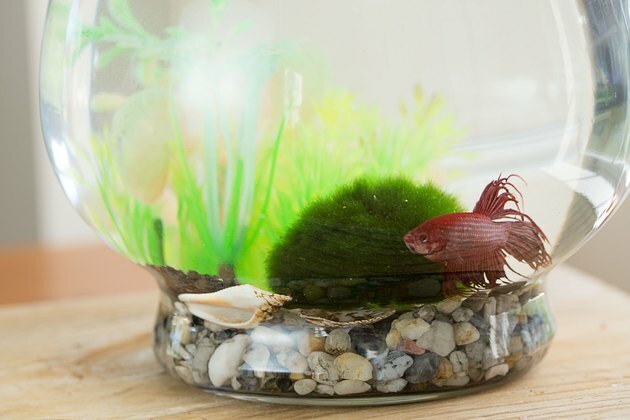 If a marimo moss ball sits in one spot the side that doesn't get any light will die. 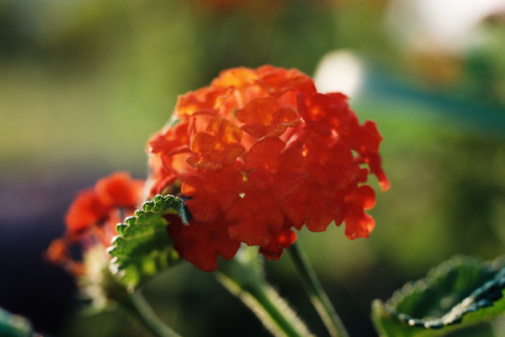 They also won't become round if they aren't turned regularly because they need light on all sides to grow round.